Medium density PE has good drop resistance and good shock resistance. This material is less “notch” sensitive than HDPE and its resistance to stress cracking is better as well. It sits in between LDPE and HDPE in regards to melting point. When compared to the other grades, its role has decreased significantly with the introduction of linear grades. Often blended with HDPE and LDPE for a facing component. 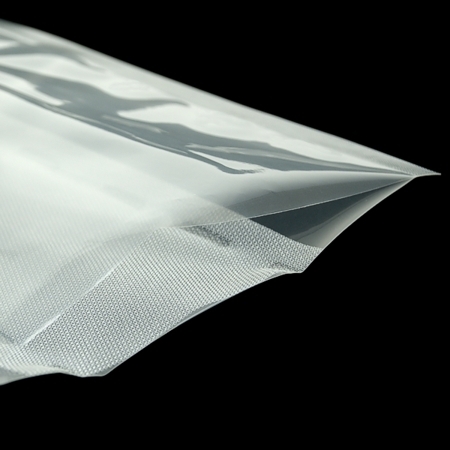 Suitable for a number of specialty packaging application such as lamitube, stand-up pouches, over-wrap films, milk pouches and lamination films where both stiffness and toughness are essential. MDPE is much stiffer the LDPE to the touch. They offer higher dart impact, higher machine direction (MD) tear strength, but will still achieve the optic qualities of LDPE. Can be used for same applications as LDPE but will provide additional tear strength, and durability. A common use is in certain wire & cable coverings. Will also provide a cost savings where you may be able to downgauge your packaging requirements to be able to use MDPE.